We’re Obsessed with making You Smile. Different ( in a good Way ). 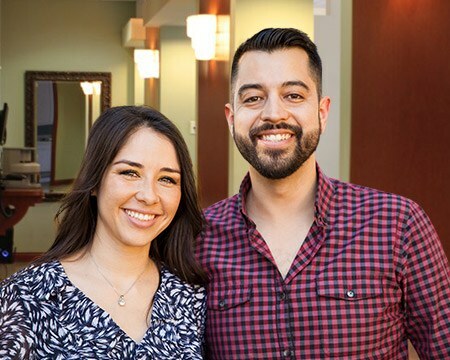 At Rowen Dentistry, we’re not in the business of old school dentistry – we’re in the business of relationships. We tell it like it is. We’re honest. We don’t have that “clinical” feel or smell in our office’s vibe. Come experience our dental team’s fresh, fun approach! We want you to feel like you’re visiting an old friend, and our job isn’t fully done until you’re happy and smiling. We hate pitches and upselling… we know you do, too. Our job is to present all the options, yours is to make the call. Dr. Rowen graduated from Temple University Dental School and Las Vegas Institute for Advanced Dental Studies. 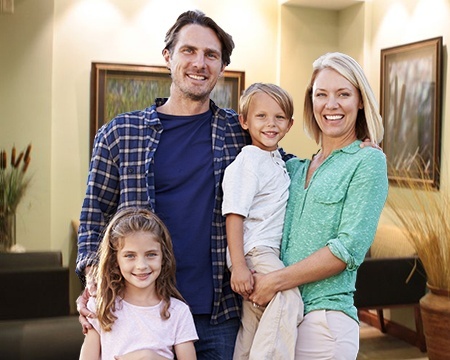 Our Boca Raton dental office is an in-network provider with most dental insurances, and we even offer financing. Take everything you know about going to the dentist and throw it out the window. 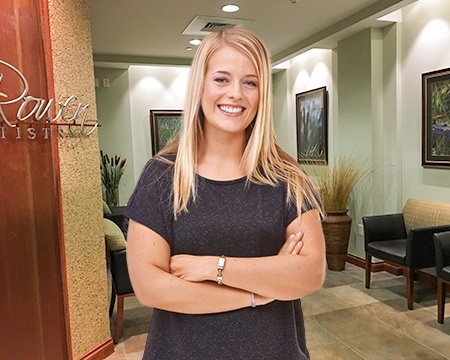 At Rowen Dentistry, our goal is to make taking care of your teeth less of a chore and more like visiting old friends. We’ll ask about your family, your job, and we’ll do everything we can so that you won’t just be smiling by the time you leave, but laughing as well! Of course, just because we’re casual doesn’t mean that you won’t experience world-class dentistry. 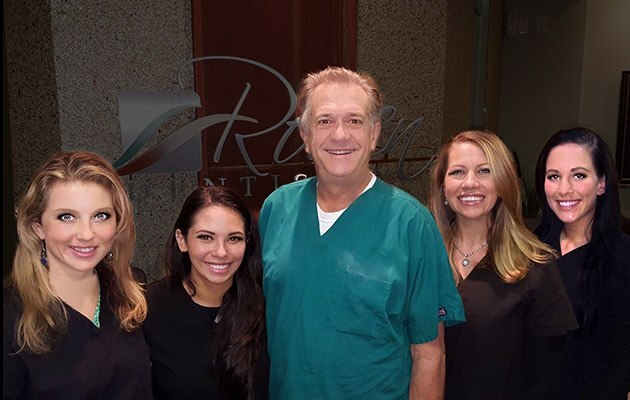 Dr. Robert Rowen and our entire team are dedicated to making Boca Raton smiles truly shine, and we always go the extra mile to make sure that all our patients, from age 1 to 102, have a great time at our office. Dr. Rowen is an excellent dentist... very caring and thorough. Unfortunately, I needed to have quite a bit of mouth work done, something I have been putting off for quite some time. Dr. Rowen did an excellent job and made my experience great. He made me very comfortable, explained the procedure, and made sure I had absolutely no pain at all. Dr. Rowen has been my dentist for the past 25+ years and I can't imagine ever going to anyone else. He will always explain things to you, show you compassion, and do the right thing. He will come in on his day off for you. He will always call you after a procedure just to check on you. I love this man, and you will too! I will always recommend Dr. Rowen!!! Dr. Rowen's work is amazing. I've had standard dental work done by him (fillings, etc.) as well as orthodontics (Invisalign) and I couldn't be happier. It's one thing to have nice and healthy teeth, but it's another thing to have beautiful teeth. Thank you, Dr. Rowen, for your attention to detail, caring about the cosmetic aspect of dental care, and for my smile! We like to tell it like it is here, so here’s a simple fact: Maintenance is ALWAYS easier, faster, and cheaper than repair. This is true when it comes to your house, your car, AND your smile. That’s why we suggest that every member of your family should come see us at least twice a year for a checkup and cleaning. 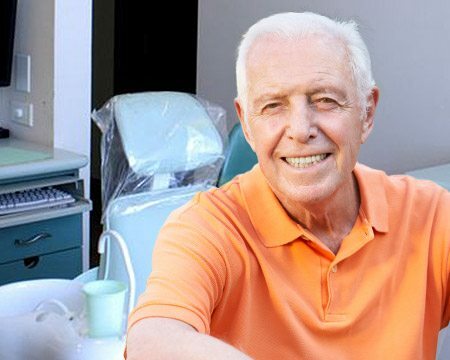 Not only will these services make your teeth look and feel spectacular, but they’ll also help us prevent most dental issues before they even start. Basically, all it takes is just two easy appointments to have a beautiful smile and AVOID having to get potentially invasive (and expensive!) restorative care. Have a cavity that needs a little attention? Are some of your teeth cracked, broken, or even missing? If so, don’t worry; we will never judge you. We help people rebuild their smiles every day, and usually their only regret is that they didn’t come see us sooner! With the help of natural-looking tooth-colored restorations like crowns and bridges, we can give your smile back everything it has lost and more. 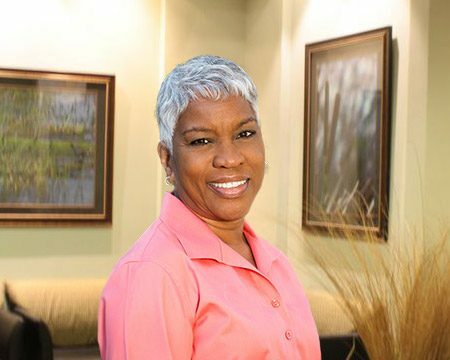 Let us take care of your smile in a comfortable, pain-free and relaxing safe haven. We have some good news and some bad news for you. First, the bad news. While you might think that your missing teeth are just a cosmetic issue, they can actually be very damaging to your oral health, and even a single missing tooth makes it easier for you to suffer even more tooth loss. The good news is that Rowen Dentistry offers the most state-of-the-art tooth replacement available: dental implants. Compared to other treatments, they last longer, feel better, and look more natural. And, we perform the entire procedure right here in our office. We know that no one will take better care of you than us. Boca Raton’s Emergency Dentist In Pain? Call Us Now! Teeth get knocked out, dental work gets damaged, gums get injured…you name it, it can happen. Fortunately, our highly-skilled team is trained and ready to handle these situations and more. If you or a loved one suffer a dental emergency, you can always rely on us to get the urgent care you need. We’ll be able to see you faster than anyone else, and you can trust that no matter what you’re going through, we’ll make sure that you’ll be smiling on the other side. We live in the real world just like you to, so we know that your smile doesn’t just need to be healthy – we want it to be beautiful and eye-catching as well. That’s why we’re happy to offer a multitude of cosmetic services. Whether you want to fix small chips, close noticeable gaps, or give your smile a complete makeover, we’ll have the tools and artistic touch to give you exactly what you want.